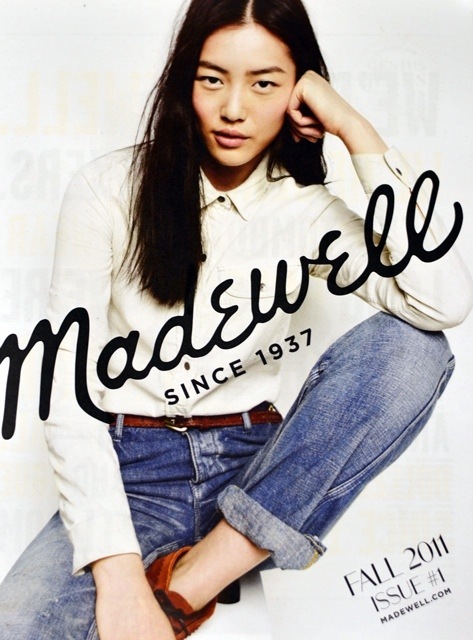 Super excited to receive the first ever Madewell catalog in the mail today! If you’re like me and rock a more denim casual style, then be sure to check out www.madewell.com. It will not disappoint! I was super excited when I got this weeks ago, but I had no idea it was new. It seemed like it was made just for me:). Love your blog!! I thought of you as I looked through it!